Does Amazon change prices automatically? Yes, Amazon does change prices automatically. Prices for a single product may change many times in a day. There are many factors which affect price. The biggest reason is demand: popularity for a product. How do you know Amazon changes price automatically? 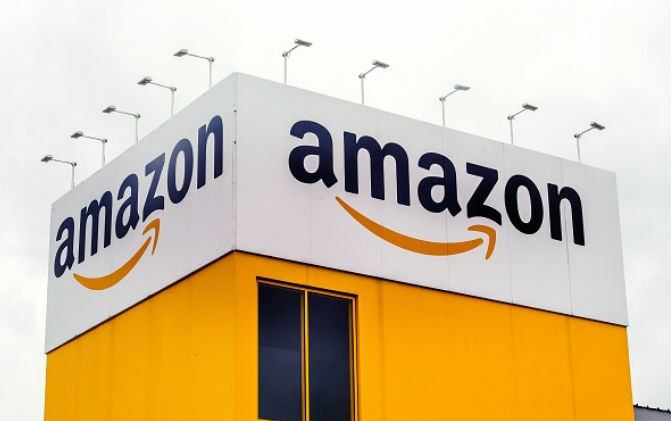 Statistical research - a price intelligence firm published a report finding Amazon.com changes prices 2.5 million times a day. Amazon says it does - in 2016, Amazon introduced its own Automated Repricing tool for Amazon sellers. When you go on to Amazon, the price you see has not necessarily been set by a human. Sell this mug for a maximum of £10, and a minimum of £1. Then, Amazon does the rest. Amazon tests multiple prices, compares it to other sellers, and works out what price generates the most revenue. The deal was popular and many Latest Dealers bought it. However, as more people bought it the price started to climb. I refreshed the Amazon page and watched the price increase to 32p as more members of Latest Deals bought it. That's a price increase of 246%. Amazon changed the price with demand to maximise revenue. Now, for most people 32p and 12p are both just as cheap as each other. 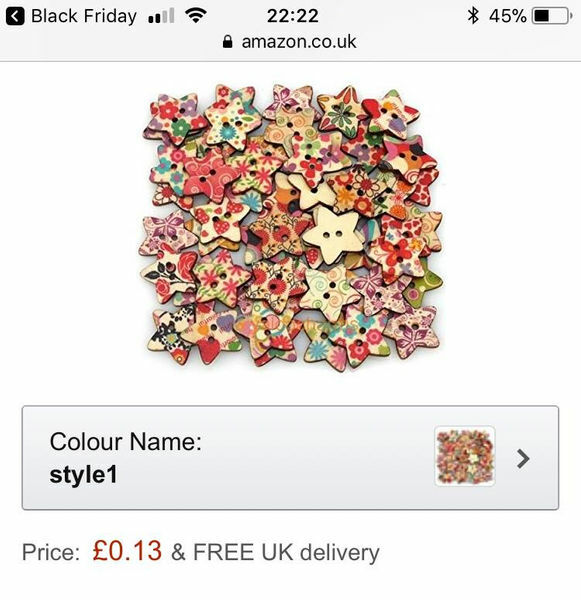 32p for 25 buttons and free delivery is still very cheap. So it doesn't matter much. But what happens when it's a coffee machine, television or baby clothes? Don't worry about it - if you can afford it and need it, buy it. In the example of buttons, if you were the first to buy you would get it for 13p. If you waited for a few hours, you'd pay 246% more at 32p. Get ahead of the pack and buy before the algorithm updates. Wait for the price to drop again. Note - prices nearly always drop again to their cheapest level, it's just a question of time. In the example of the buttons, the price started to drop again with 12 hours. You can see in the screenshot above how it fell to 28p by the next day, and would continue to drop. Price history graphs show you what price the product has been before. In the image above, you can see the buttons were cheap even at 34p. Only a few months before they were almost £1. So it can be reassuring to see that even though the price has gone up, it's still cheap relative to the past. Price history graphs might also show you that you're buying at an expensive time and should wait. Amazon's ability to automatically change prices can help you save money. Amazon does not only change prices based on what's happening on its own site, but also on competitor's sites. This is why you will see price drops happen almost immediately: If Tesco drops a price, Amazon does too. If Argos discounts a product, Amazon tends to follow as well. You can think of it like robots fighting against robots - it can be to our benefit. Profitero, a price intelligence firm, researched Amazon.com and found it makes 2.5 million price changes per day. Compare that to American giants BestBuy and Walmart, who made only 1,666 changes per day. Amazon's ability to watch competitors' prices means it can lower its own, making things cheaper for us consumers. There are wider question here as to whether that's good for the economy as a whole, but that's for a different discussion. The prices may go down for some products but this doesn't seem to happen with books. I've noticed that they're going up, up, up as opposed to Kindle prices which are now very low. Not fair to customers who prefer to read a real book and not something downloaded on to a tablet. The prices sometimes change for the better, worse or none at all. But even then, they can't always beat marketplace sellers although in shipping speed they definitely trump over the rest. Yes I have also noticed that prices go up at the weekend - soon as Saturday hits all the items in my watch list went up by a few quid almost every time! Tom Yeah my mother and brother told me about it and I poo poo'd it but it is true for sure! Whether its Amazon or the sellers who knows but it does happen!